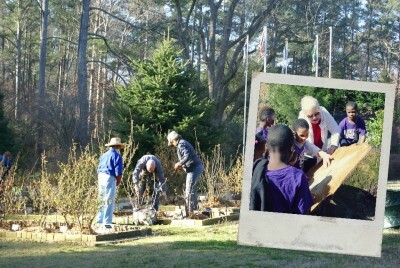 Smith-Gilbert Gardens depends upon dedicated volunteers to care for the garden, lead school tours, and greet visitors. If you enjoy the outdoors, meeting new people, and spreading joy, consider volunteering with us! 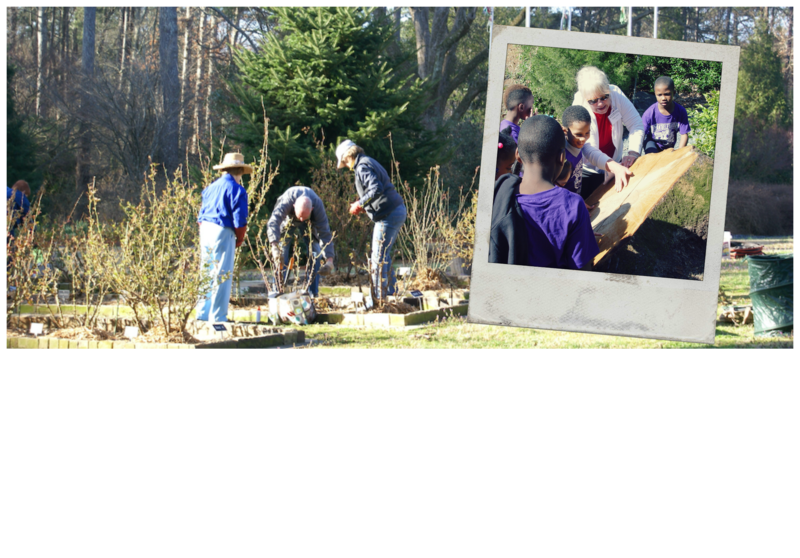 Horticulture Volunteers – Mondays and Wednesdays, 9 to 11 a.m. All experience levels are welcome! Come share your expertise or learn with the best. Administrative support needed to help in the office and Gift Shop. All Volunteers must submit an application and undergo a background check and drug screen. This is done free of charge and helps to ensure the safety of the many children who visit the garden each year. Please contact our Visitor Services Coordinator, Anna Bell King via email or click the link for the Volunteer Application.